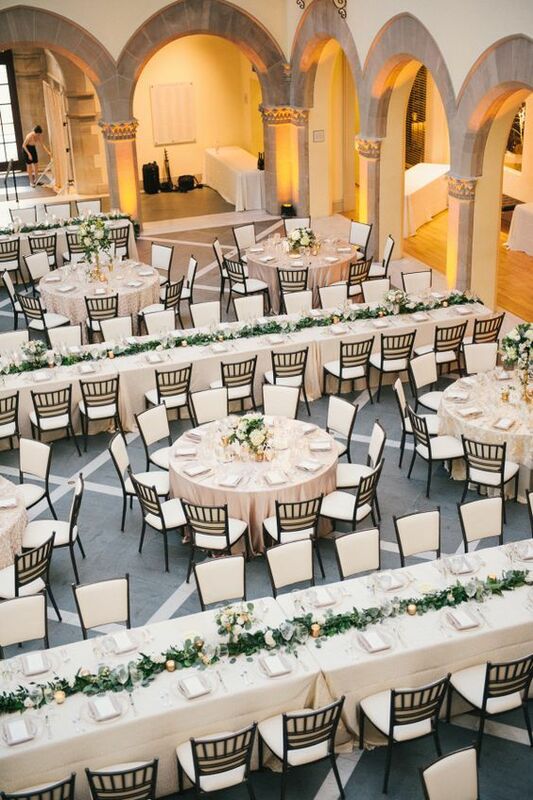 Your wedding day is once-in-a-lifetime event. 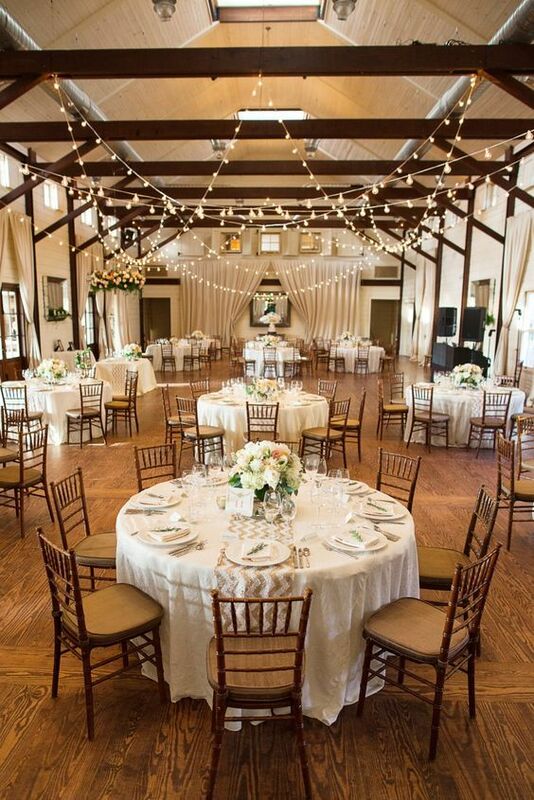 You want to plan your big day the best way possible. 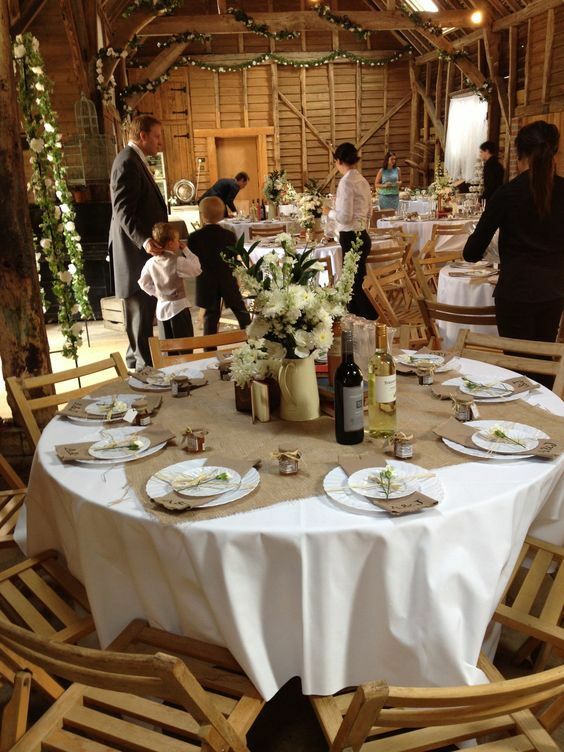 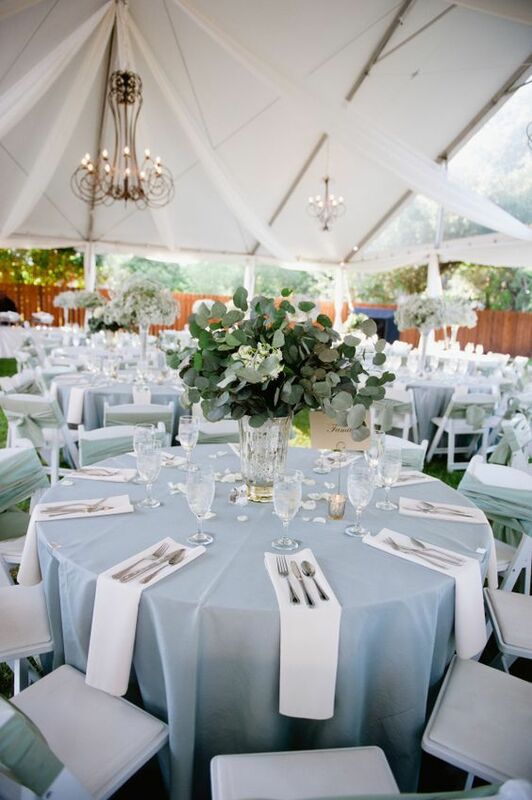 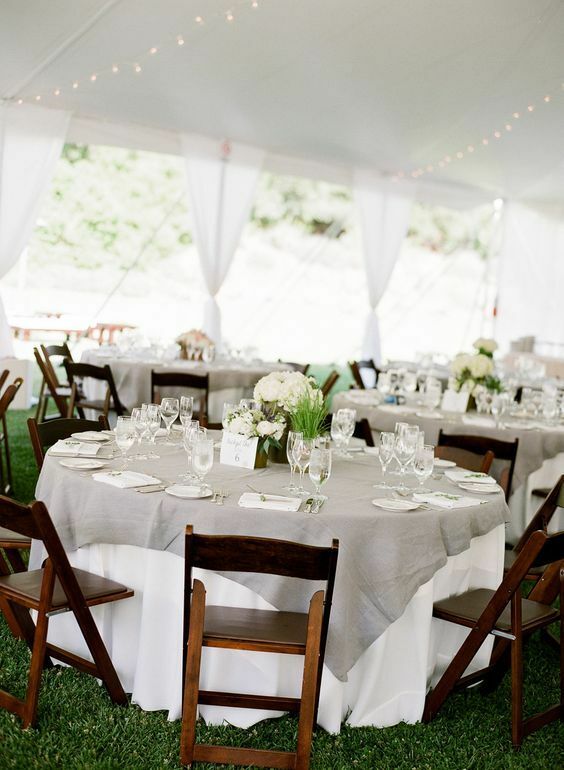 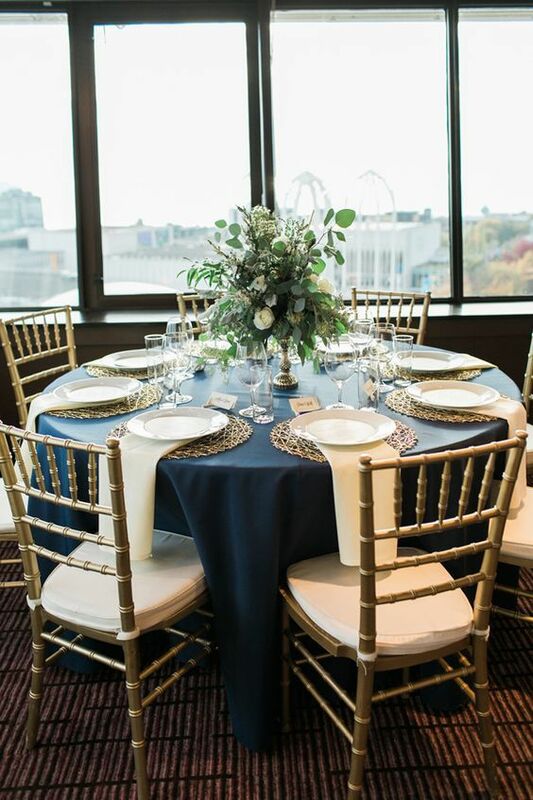 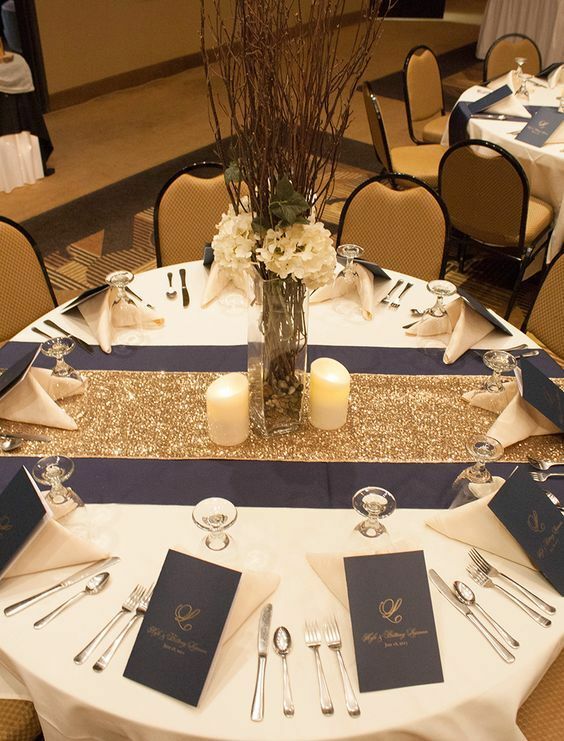 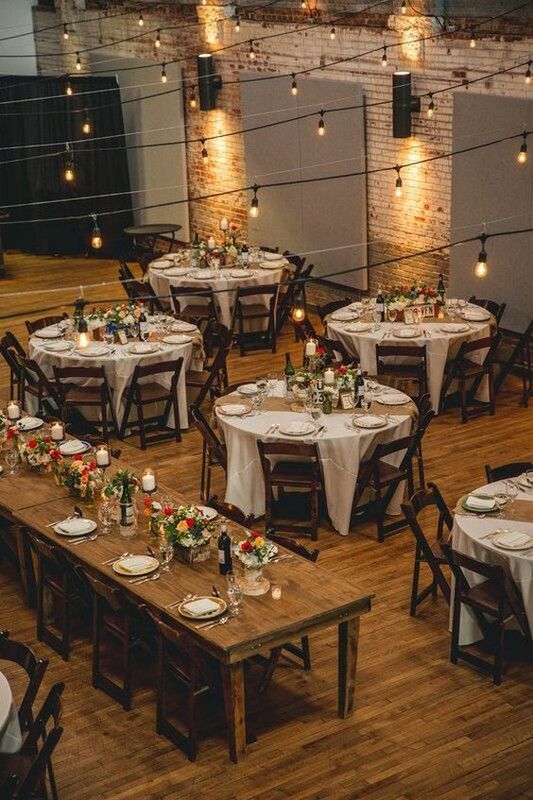 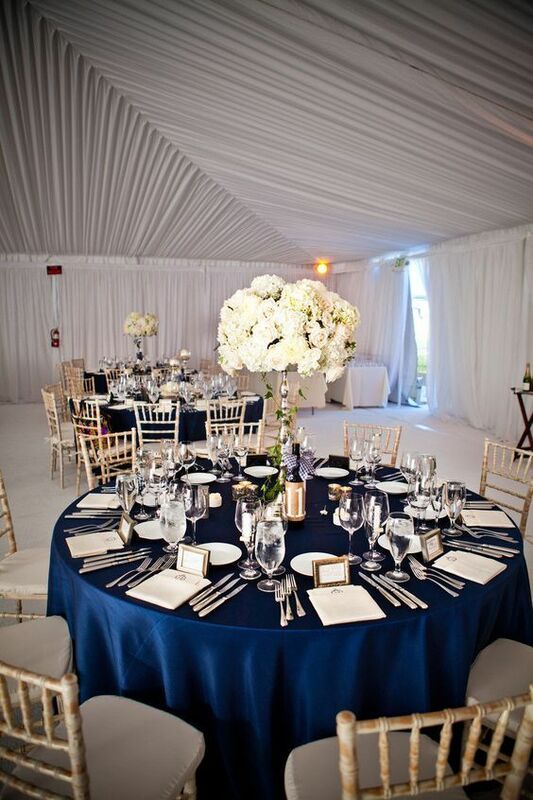 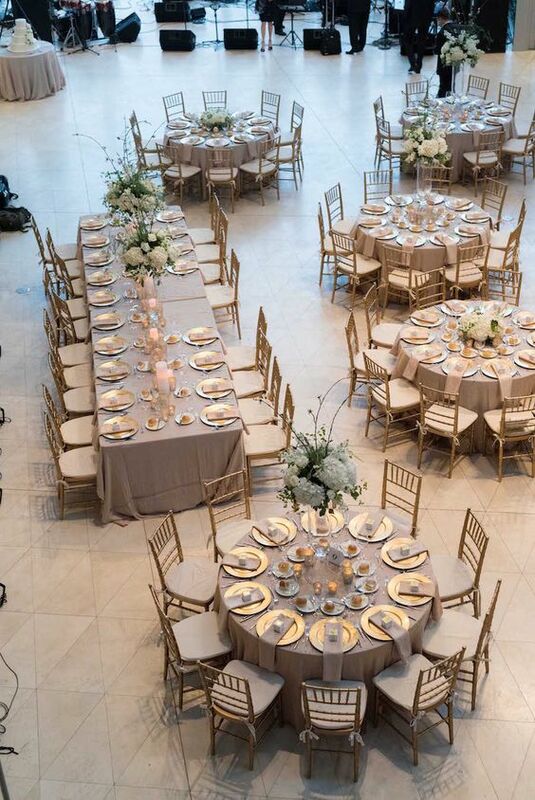 When it comes to event organizing, the elegant looking round wedding tables of 60 and 72 inches are the most recommended ones by the wedding planners as they are more spacious than others. 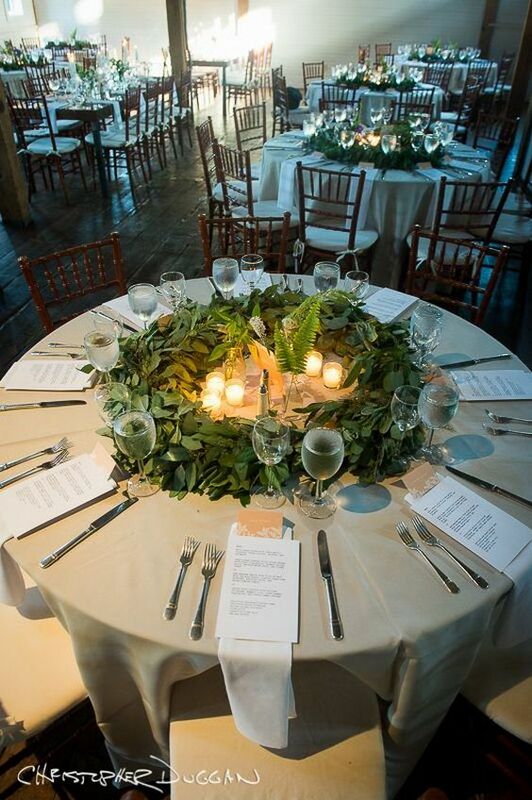 A centerpiece should never be a hurdle in the interaction. 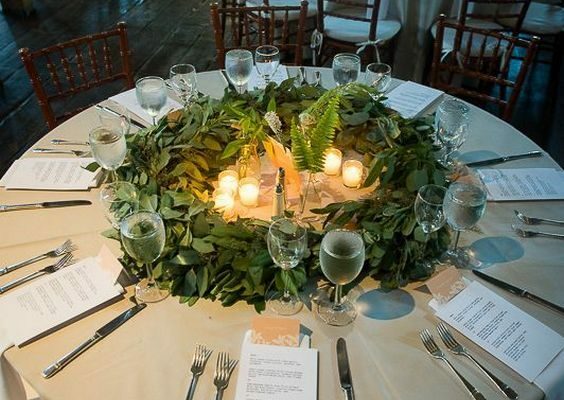 Here are 40 round wedding table centerpiece ideas you will love.